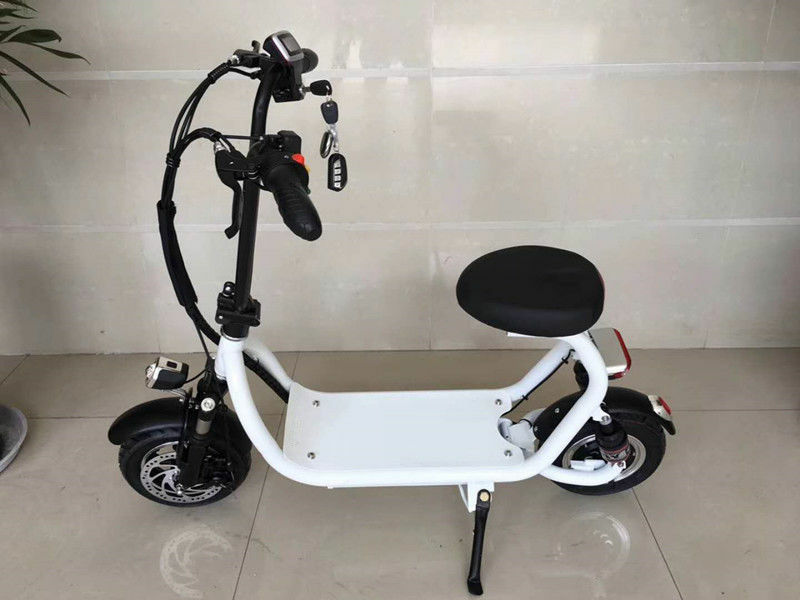 HALI is a popular mini electric scooter in the market, has fast speed and long range distance, cute appearance and good quality as well, very suitable for family use, contact me if you are interested in it! 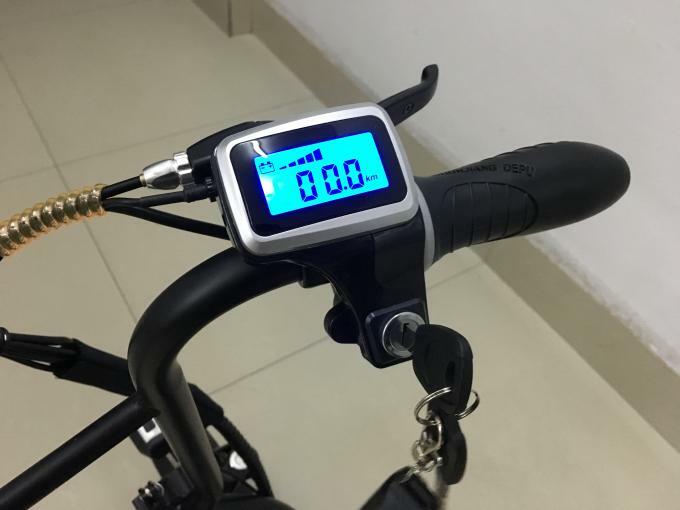 1: Shall we charge the batteries as soon as receiving new e-scooters? Yes, it must be. Please check the battery production date, it should be about 2 months or longer time from the date the battery produced to the date you receive the goods. 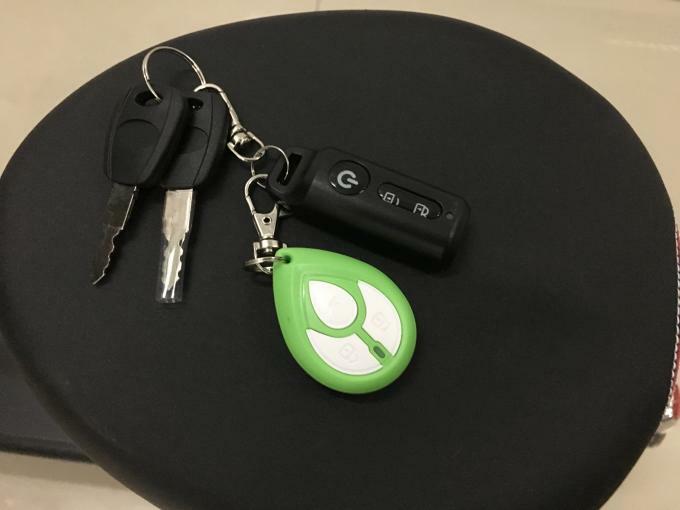 So when you receive the goods, you or your dealers should charge the batteries in time for about 10 hours until it's fully charged for the first time. 2. 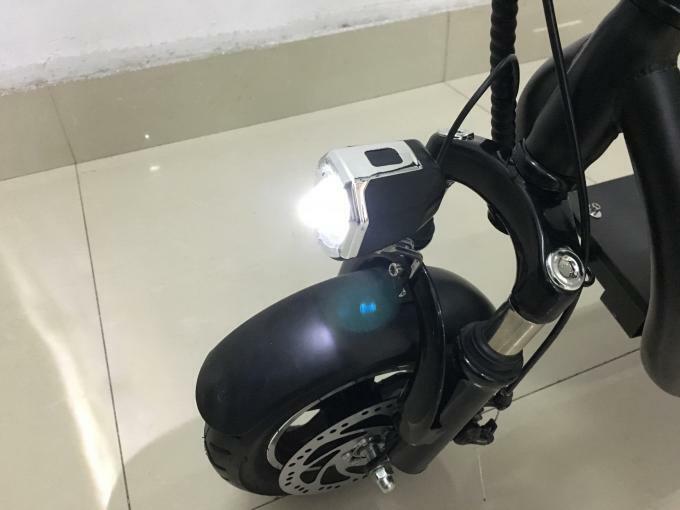 What should be noticed when using the e-scooter in summer season?